Takes 80 Minutes , serves 6. Preheat a large skillet on medium-high heat. Add the olive oil and heat until it shimmers. Toss in the chopped onion and sautée until translucent. Add the garlic and sautée for an additional minute. Add the ground beef and stir constantly, breaking into tiny morsels as it cooks. Once browned, drain off the excess fat and return to skillet. Add chili powder, chipotle pepper, tomato paste, Tabasco sauce and puréed tomato and stir until mixture bubbles. Add bay leaves, reduce heat to low and cook uncovered for one hour. Turn oven to broil setting. Cut Kaiser rolls in half and place onto a parchment-lined baking sheet. Toast until lightly browned. Remove baking sheet from oven and place the tops of the sandwich rolls aside. 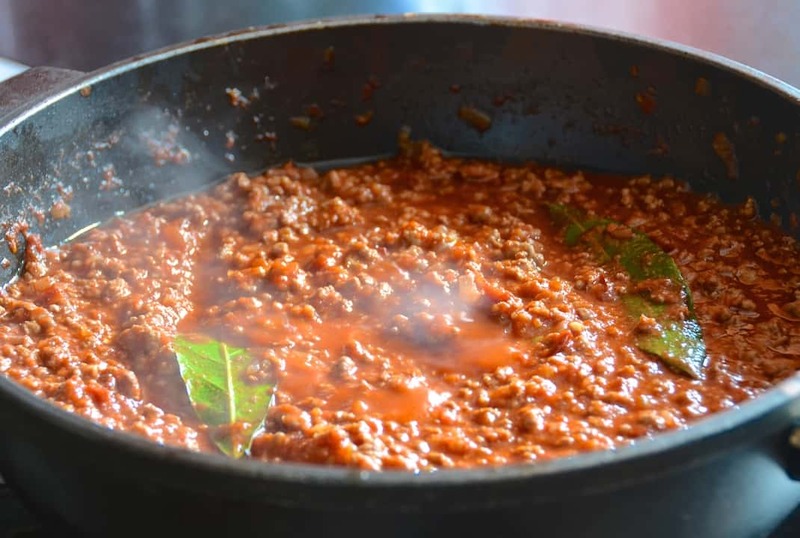 Remove bay leaves from sauce and discard. Spoon a generous portion of the SLOPPY JOE mixture onto the bottom half of each roll. Add cheese and return sandwich bottoms to oven, broiling until cheese is melted and bubbling. Transfer to plates and place tops on each sandwich. 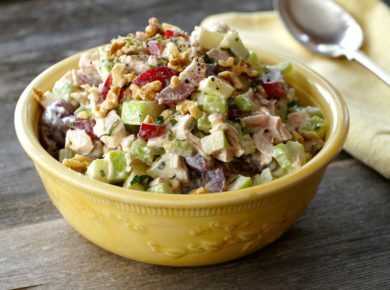 Serve immediately with a side of coleslaw or your favourite salad. 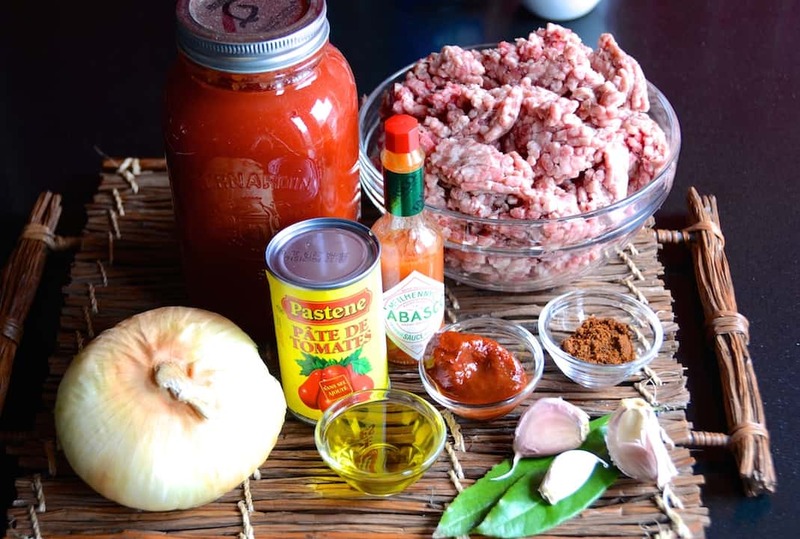 Seasoned ground beef slow-cooked in a rich tomato-based sauce – the taste of SLOPPY JOES make them worth every messy bite. 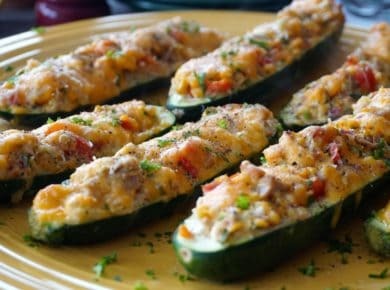 This is one of those recipes everyone should keep on hand, especially when you’re getting ready to entertain a hungry crowd. SLOPPY JOES always seem to hit the spot. 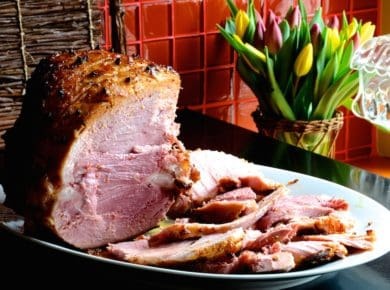 1) FLAVOUR PROFILE – This recipe calls for readily available ingredients. The two we especially like are tomato purée and chipotle peppers in adobo sauce. The chipotle adds a rich smoky flavour while the tomato purée boosts the natural sweetness that partners perfectly with the sautéed onion. 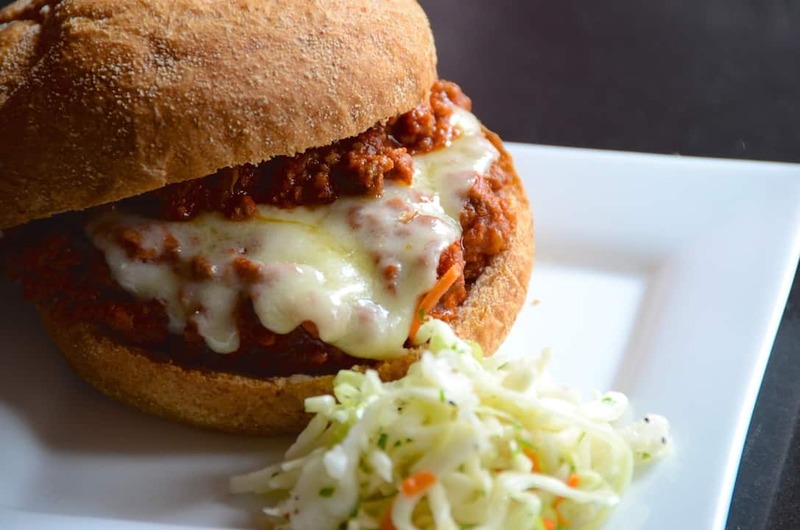 2) CHEESE – We think the melted cheddar cheese adds a certain sharpness to the flavour of SLOPPY JOES. The cheese we used hails from Wisconsin, and we felt this nod to the sandwich’s country of origin is an ideal pairing. 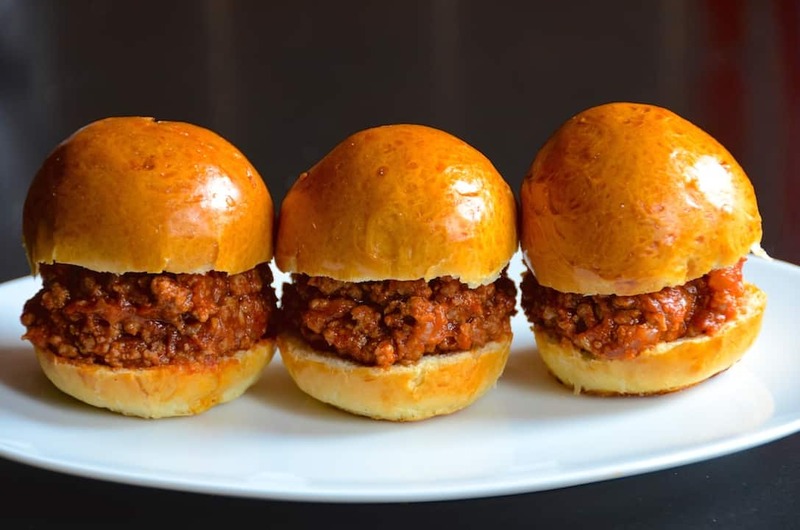 3) PRESENTATION – Many of us have fond childhood memories of SLOPPY JOES served on hamburger buns. 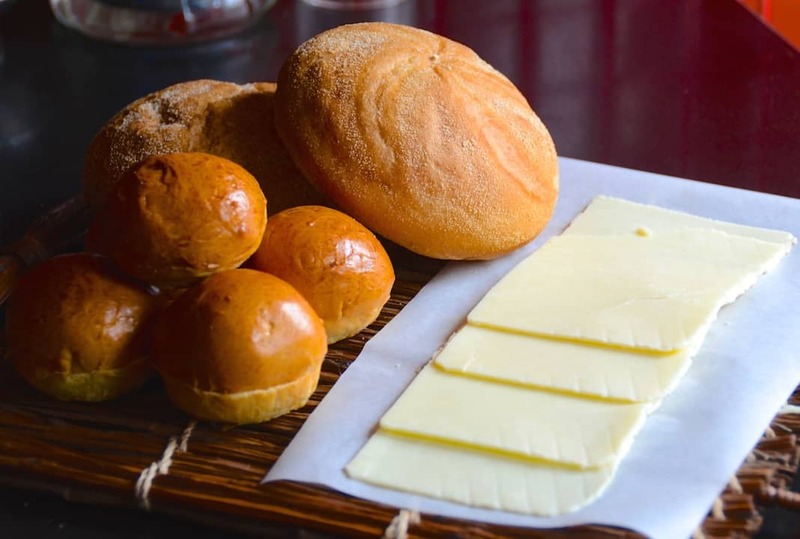 Although we recommend Kaiser rolls for serving adult-sized portions, we know you’ll have great success with virtually any sandwich-friendly baked good. 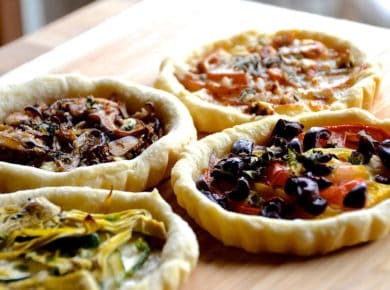 Try them on your favourite bun, mini slider roll or even sliced bread. Any and all will support the nostalgic great taste. 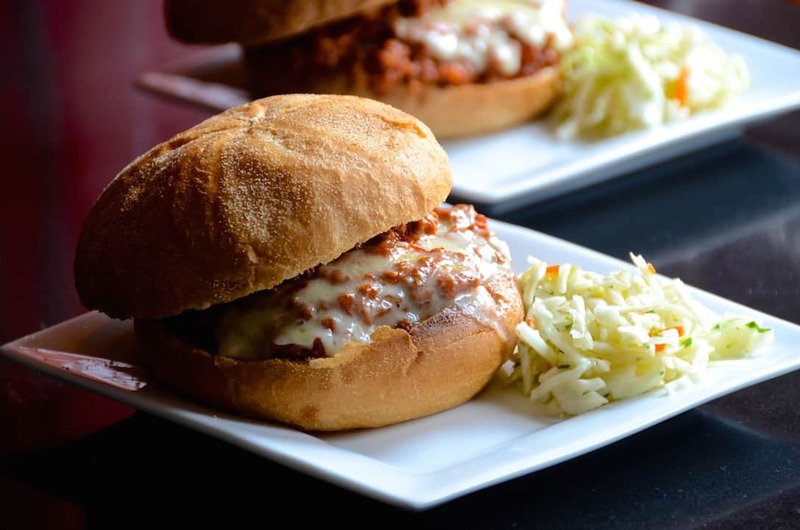 These hearty, messy SLOPPY JOES are ready to be enjoyed. 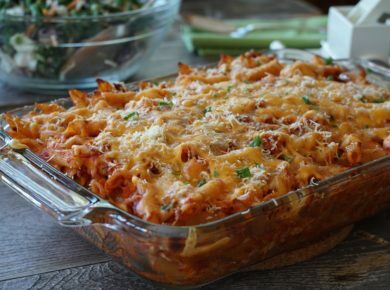 Make and serve up this classic comfort food for your next get together! Listening to great music is an important part of every Weekend at the Cottage! This album offers a collection of music from the 1940’s. I bet those lucky enough to have been served a Sloppy Joe made by Joe himself all those years ago, sat in his diner listening to music such as this. 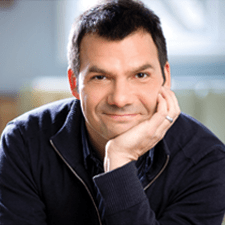 Head to iTunes to download The 1940s Radio Hour to your collection.